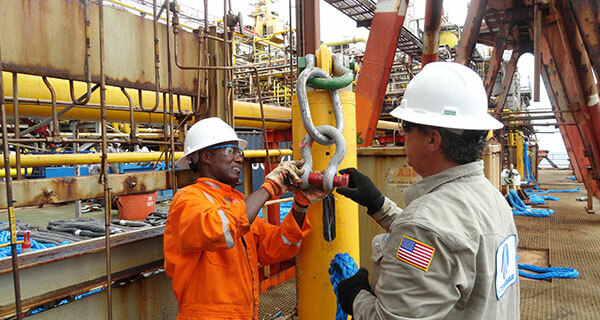 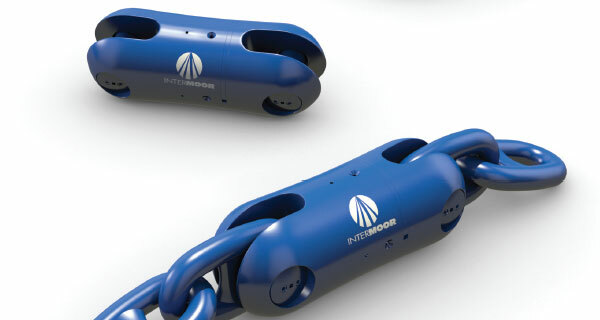 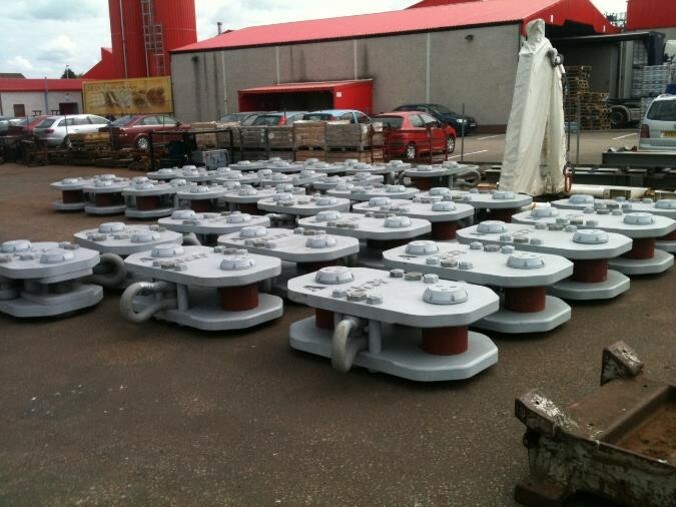 The InterMoor Deepwater H-Link is composed of plates and pins that are specifically designed with a corrosion allowance for long term mooring. 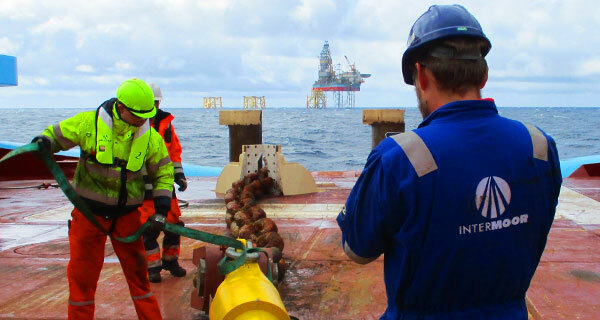 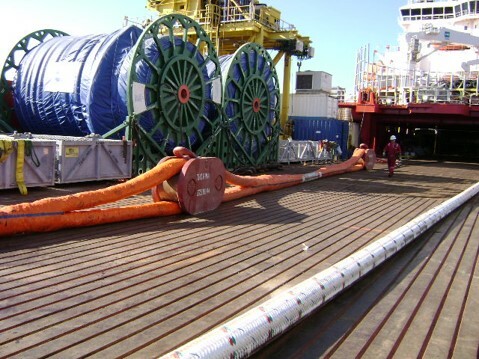 H-Links are used for Fibre to Fibre or Fibre to Chain connection on a deepwater mooring line. 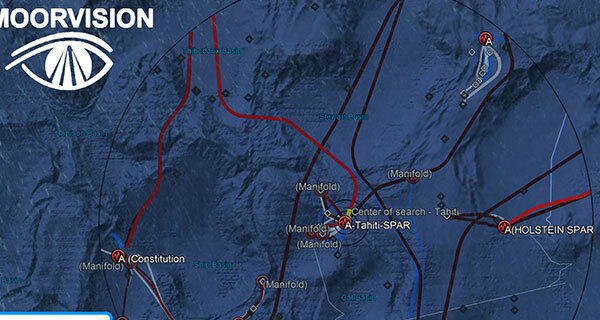 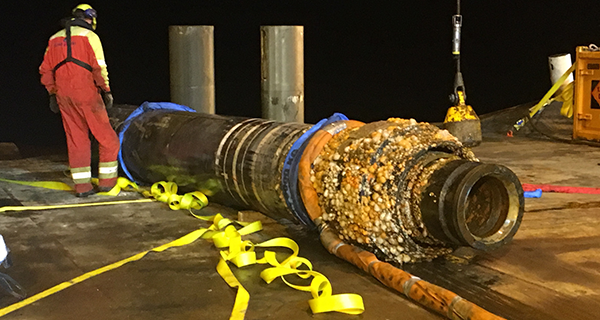 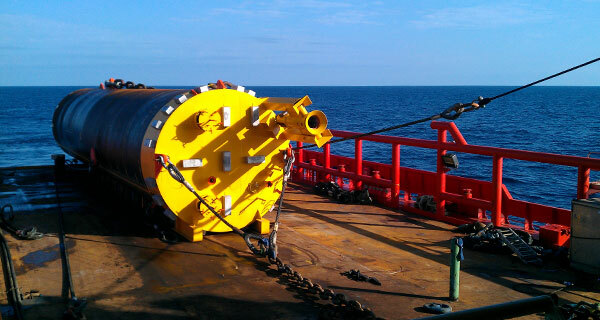 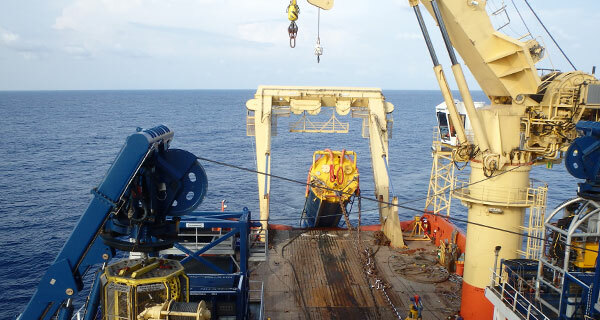 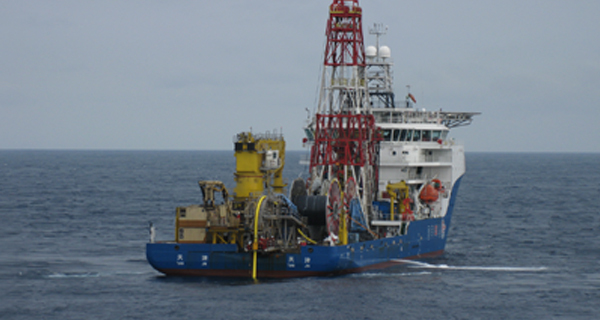 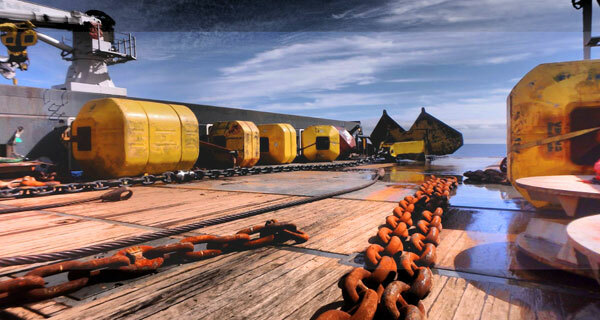 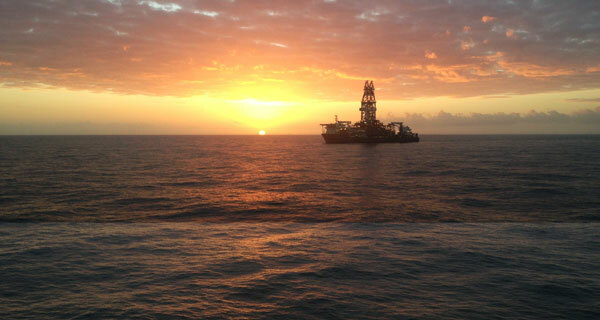 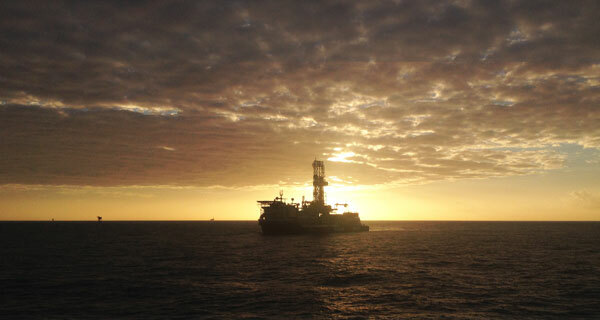 Over 2000 H-Links were installed in the deepest waters around the world. 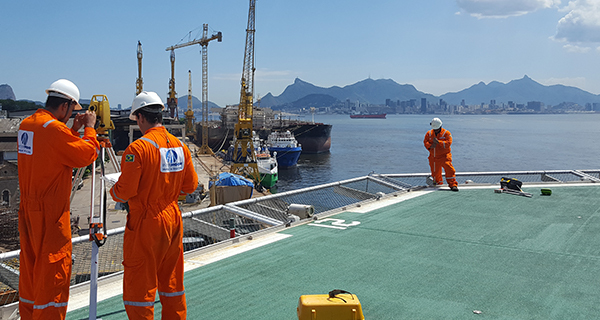 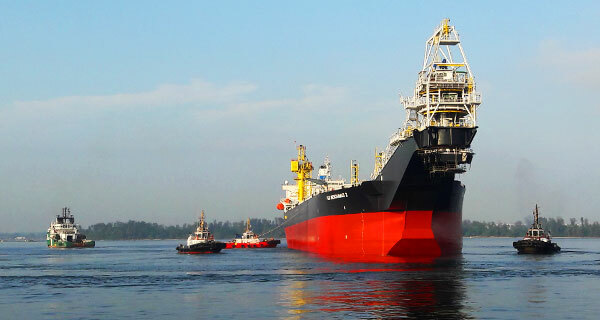 Projects include Williams GulfStar 1, Independence Hub, Technip Heidelberg, Equinor Astaa Hansteen, BP Juniper, and Shell Appomattox. 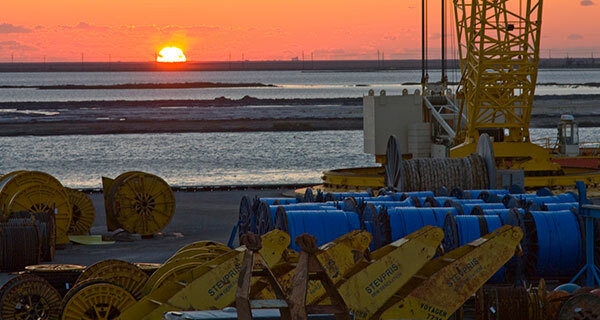 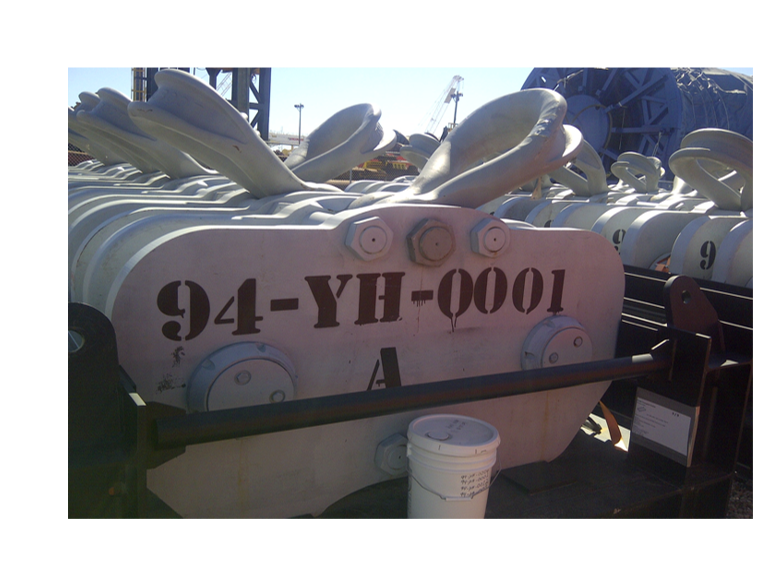 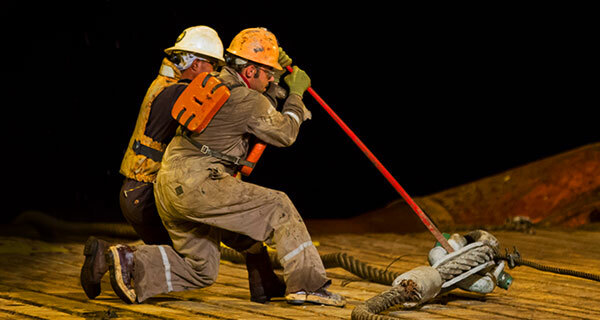 For Shell Appomattox, InterMoor provided vendor coordination and production management for 94 H-Links. 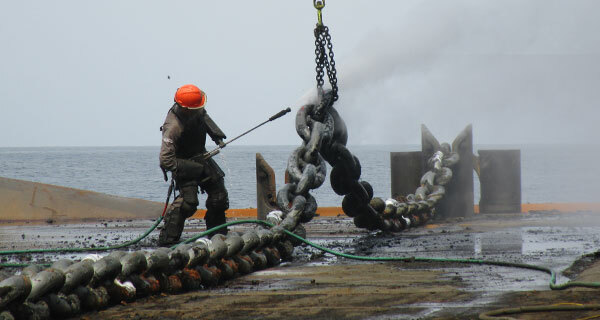 Each H-link weighed on average 7 t (15,653 lbs) and measured about 2m (6ft. 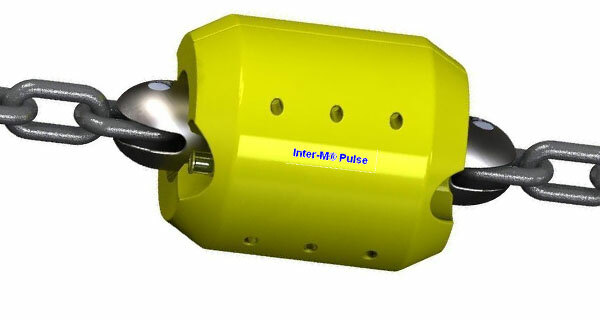 7in.). 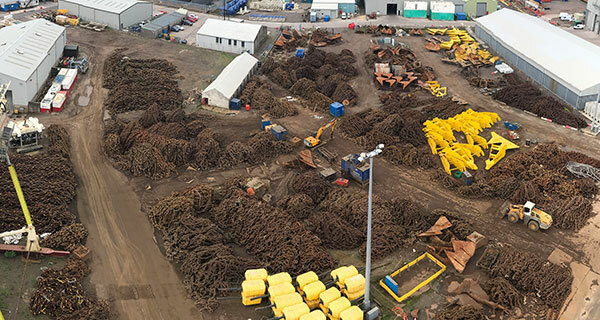 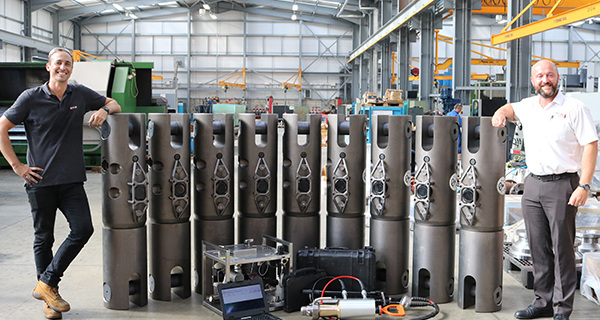 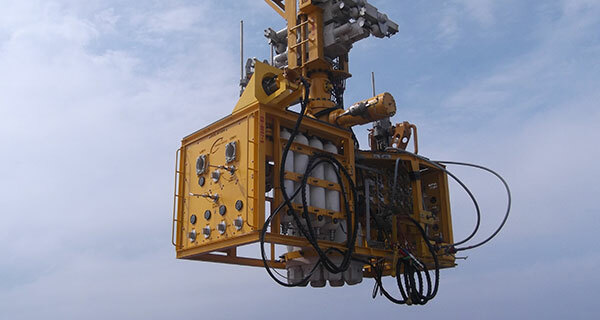 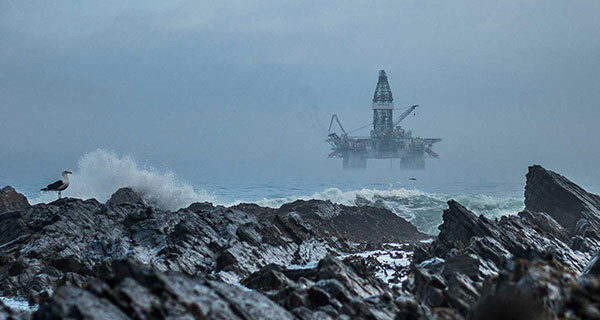 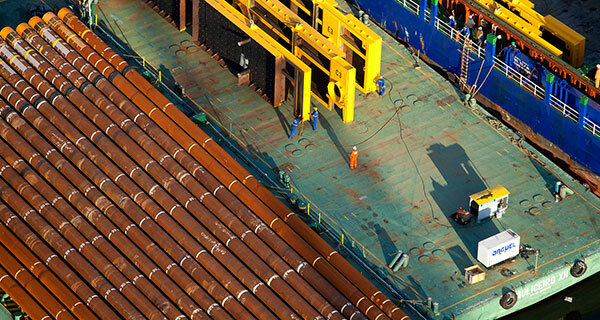 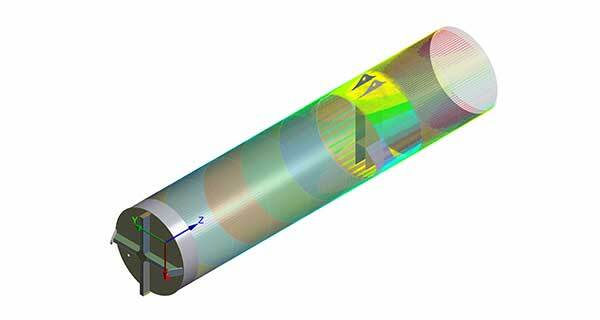 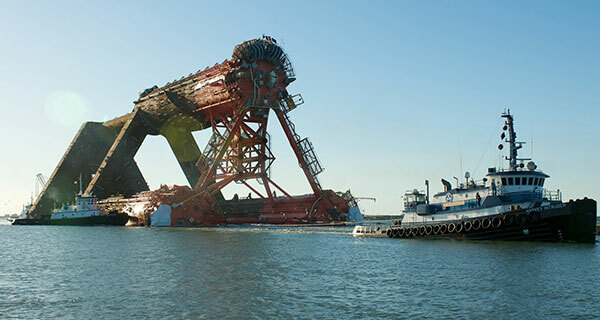 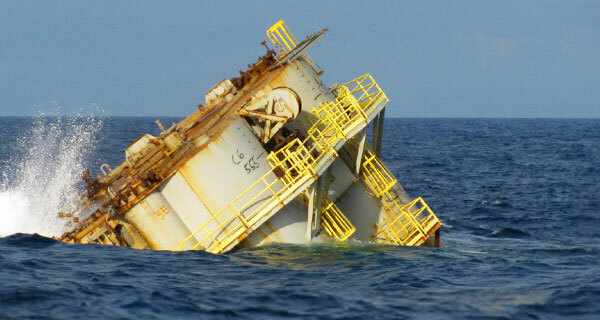 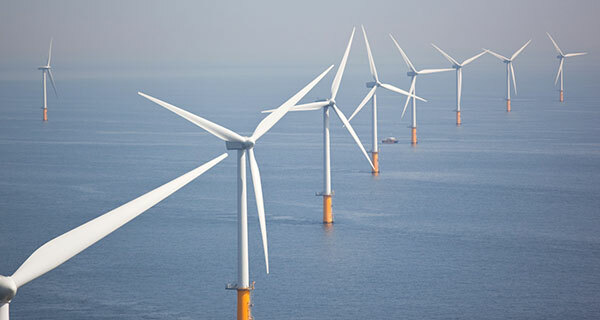 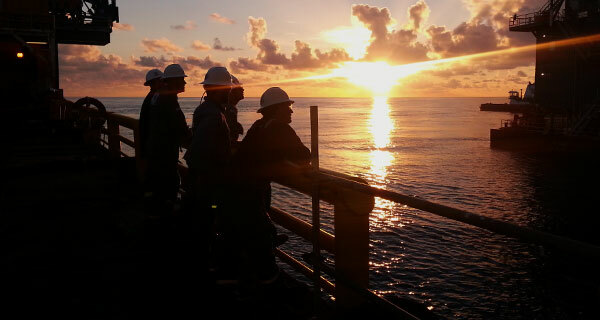 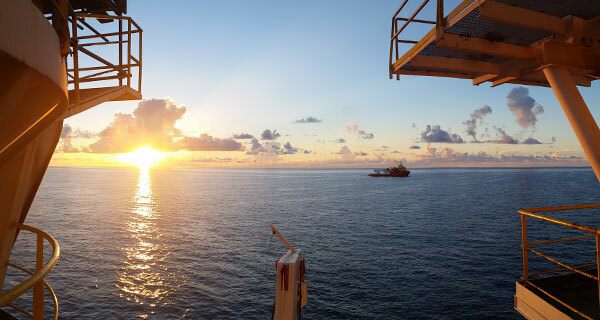 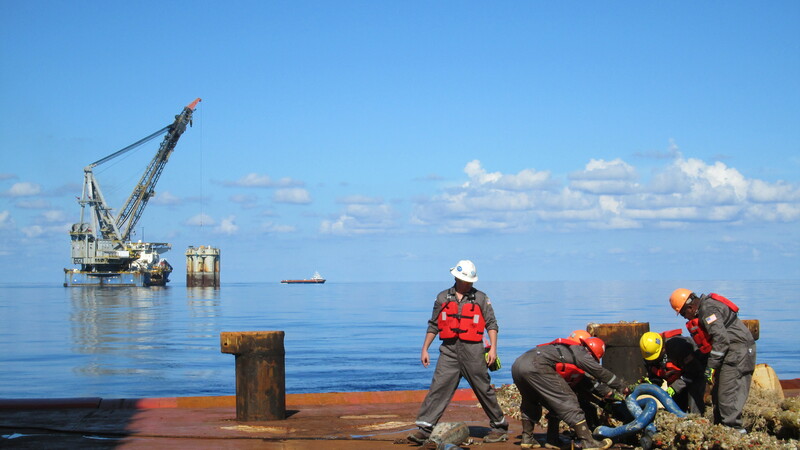 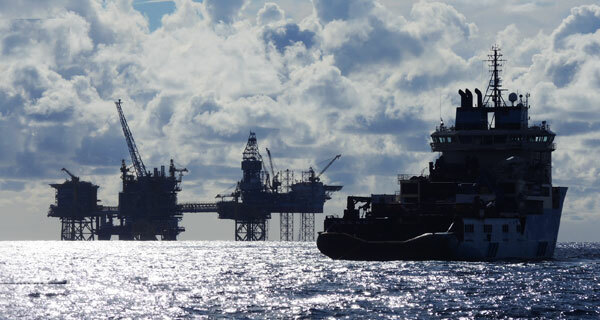 We work closely with Oceanside Equipment for the design, manufacturing plan specification (MPS), inspection and test plan (ITP) and documentation for the H-Links. 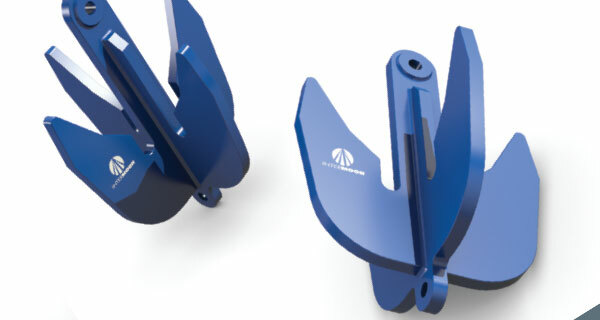 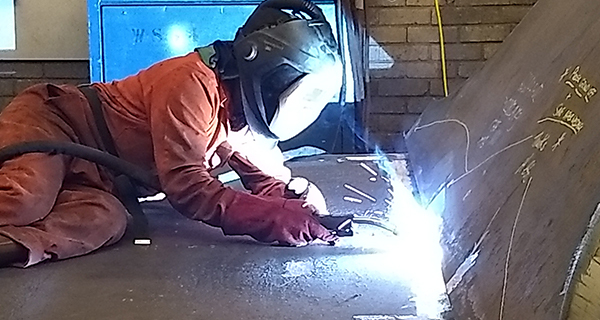 more reliable connection: all links undergo stringent fatigue and corrosion design analysis, and use carefully selected steel in line with class society grades (R4, R4S and R5). 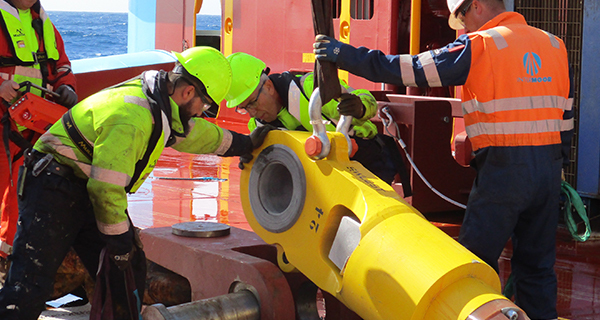 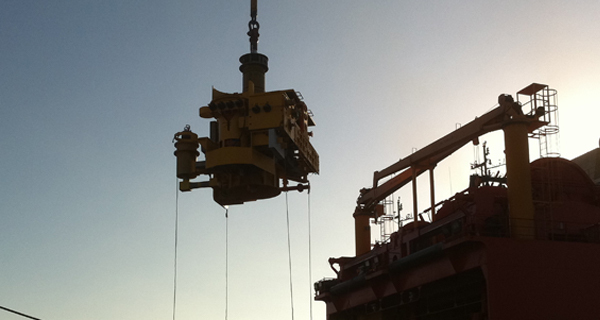 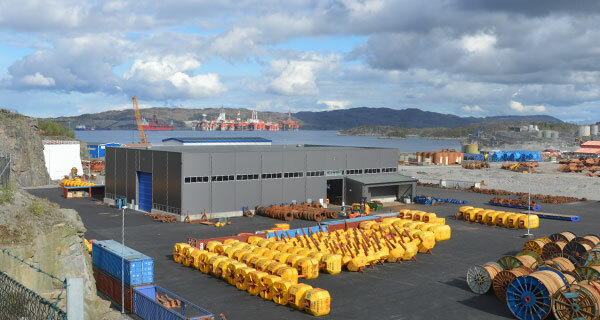 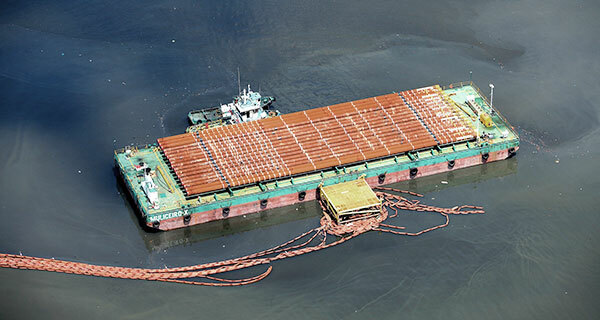 InterMoor holds the world record currently for the largest/strongest H-Link (7000kg/2744te).